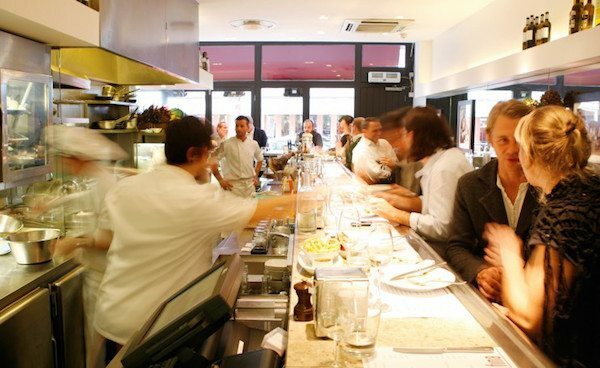 In the very recent industry awards in London, 150 hospitality and restaurant industry experts voted Barrafina Tapas restaurant in Covent Garden as the National Restaurant of the year. At an industry event drawn together by Big Hospitality and Restaurant Magazine – with headline sponsors Estrella Damm, this was the awards night that everyone wanted to win and Brighton and Sussex certainly did not disappoint with four restaurants featuring in the top 100. 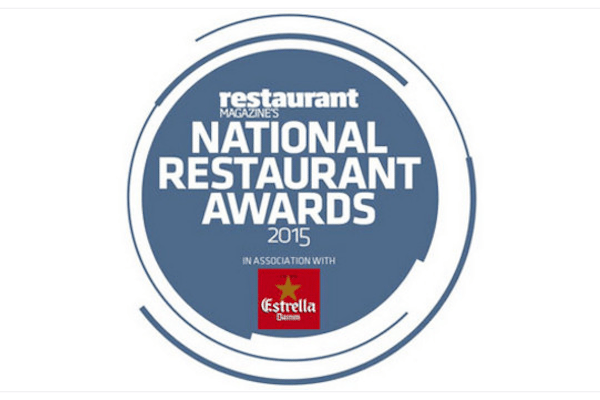 A big well done to Brighton’s 2014 newcomer 64 Degrees for making it into the list for the second year running. 64 Degrees is an open kitchen 22 seater restaurant tucked away in the Lanes in central Brighton, a team headed by Michael Bremner and a regular feature in our best Brighton restaurants. Straight into the Top 100. Salt Room is the seafood cousin to the nationally recognised Coal Shed restaurant owned by Razak Helalat – definitely the restaurant on everyone’s lips at the moment and of of our favourites. The marvellous Chilli Pickle made the list for another year and it seems like Alun Sperring and his team just keep getting better and better. 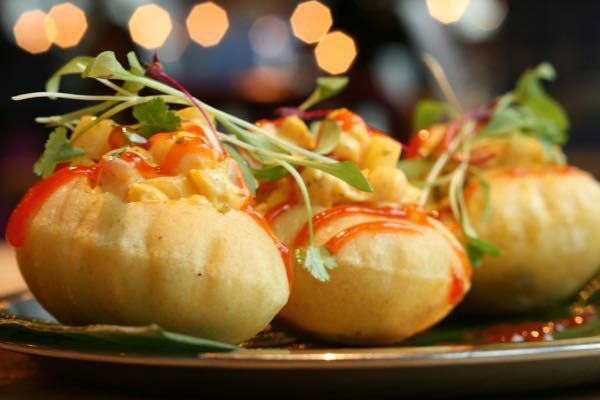 With 2AA rosettes in 2014, Michelin Bib Gourmand 2010-14, featuring in Hardens 2011-14, among many more accolades – it is great to see the Chilli Pickle putting Brighton on the map once again. This is how our Brighton and Sussex venues featured with their corresponding numbers in the industry supported National Restaurant Awards. 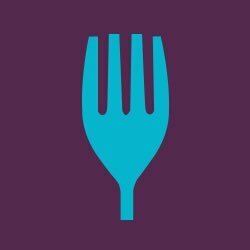 Here is the list in full should you wish to see which other restaurants featured. 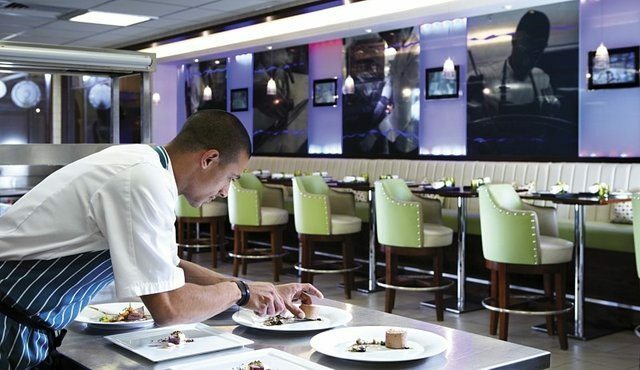 Michelin-starred The Pass at South Lodge Hotel in Lower Beeding was ranked number 53. Kent gastropub The Sportsman jumped four places to number two while Brett Graham’s Notting Hill restaurant The Ledbury held onto number three. Last year’s winner Gymkhana slipped down to fourth spot while The Hand & Flowers, last year’s Gastropub of the Year moved down just one place to five. Lyle’s, James Lowe’s restaurant in Shoreditch, named last year’s One to Watch, entered the list for the first time at number six with the top 10 also encompassing L’Enclume, Restaurant Sat Bains, The Dairy and Restaurant Gordon Ramsay.